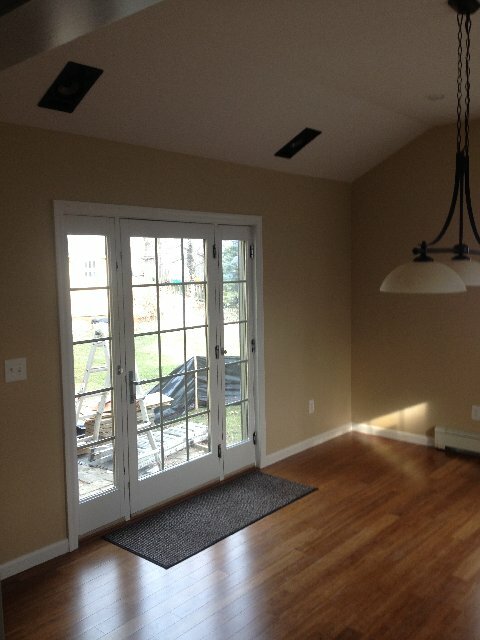 Need A Flooring Contractor in New Milford? Allure Home Improvement & Remodeling, LLC provides quality flooring installations for residential and commercial clients in New Milford, Connecticut. We've been installing floors in CT since 2007. Countless New Milford flooring options. There are more flooring choices in New Milford now than ever before. 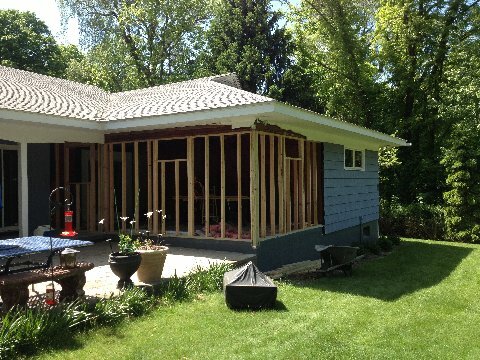 We have more than 12 years' experience installing flooring in New Milford. Quality New Milford floor installations. We use fine wood, tile and stone flooring products and the best New Milford flooring contractors to install your residential or commercial flooring.